Since the launch of The Last Survivors series, students from across Malaysia have been contributing to the project by searching for World War 2 survivors, documenting them and retelling their tales. If your school or university would like to participate, drop us an email at alltherage@thestar.com.my. Since the launch of The Last Survivors series, students from across Malaysia have been contributing to the project by searching for World War 2 survivors, documenting them and retelling their tales. If your school or university would like to participate, drop us an email at alltherage@thestar.com.my. 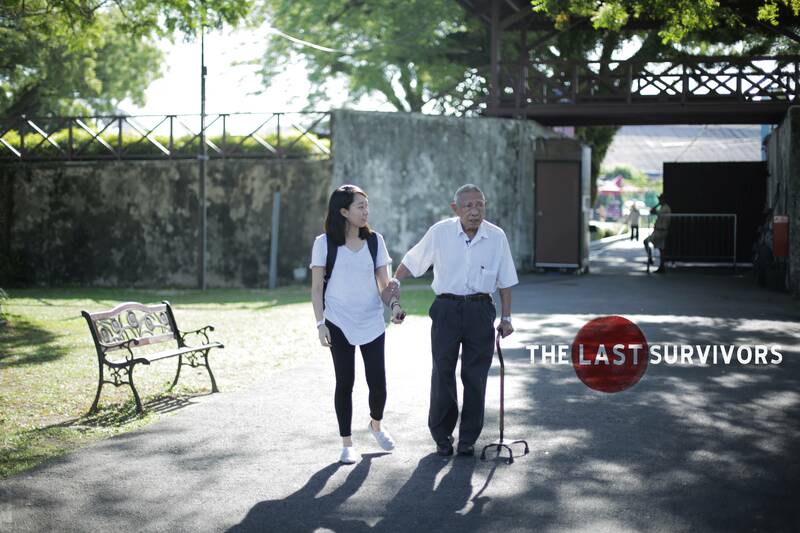 After the success of the first season of The Last Survivors, young people across Malaysia have been contributing stories of WWII survivors in their cities. R.AGE spoke about the project to a number of universities, where many of the students were inspired to take up the challenge of finding survivor stories, especially among their own family members. The first to respond were the Applied Communication students of Multimedia University (MMU), who came up with eight videos on different survivors who come from all over the country, including Jerantut, Johor Baru and Kampar. Working in groups, they filmed the survivors using whatever they had, whether it was a mobile phone or digital camera. Many thanks to the students in lecturer Elizabeth Marshall’s class, for sending these in. Hooi Tuck Thiam was only three when war broke out, but the memories of his father being arrested and the Japanese searching his house are still fresh in his mind. At 11, Leong Sam Wah witnessed the secret anti-Japanese societies created by the villagers of Kampar, Perak, in action. Mr. Karthigasoo recalls his late father’s life as a Royal Engineer in Sungai Petani during the Japanese Occupation. Noor Sayang was only 16 when the Japanese occupied Malaya. Her son retells her tale. Ms Ng Kiew worked as a child tin miner when war broke, and still resents the Japanese for what they did during the Occupation. In the mining village of Chan Sow Lin, Wong Siew Lan remembers hiding in an underground shelter, which was more like an underground village. Janaki Krishnan’s father was forced become a soldier to fight with the Japanese. Unfortunately, her father never returned. The untold story from a spectator of war in Jerantut, Pahang.